CLICK HERE TO SAVE 10% ON TICKETS! We are so excited to be re-opening for February Half Term, 16th February – 3rd March for unmissable family fun! 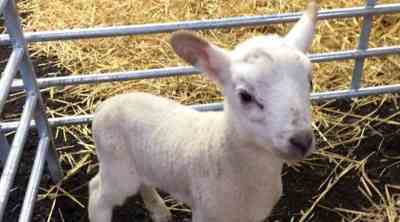 With NEW live Animal Shows and bottle feeding adorable newborn lambs, you won’t want to miss out! CLICK HERE FOR DISCOUNTED TICKETS! 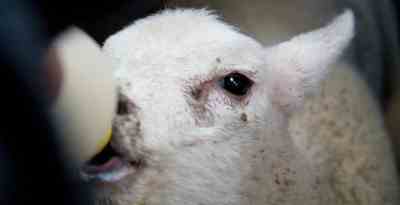 Get up close and bottle feed our adorable newborn lambs, such a memorable experience! Get ready for lots of fun exhilarating play with 3 NEW slides to entertain your little piggies! Don’t forget to explore the straw bale mountain, junior tractor drivers’ area and dig’n’play all undercover too! Get ready for a full day of fun with lots of attractions for the entire family. Make sure to visit our Piglet Maternity Ward. If you’re really lucky you might even see a little piggy being born! Hop on a tractor to our undercover Bale Play Baaarn where you will find a heated seating area with delicious wood fired pizzas from the York Pizza Co. plus, the Coffee House will be serving yummy snacks and refreshments.